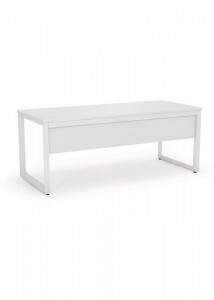 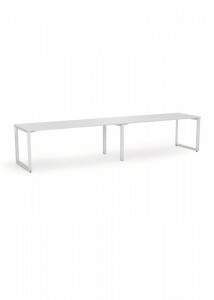 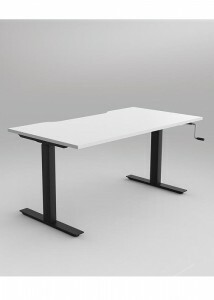 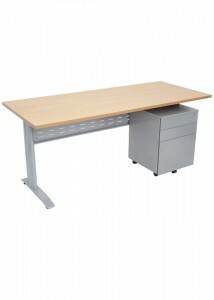 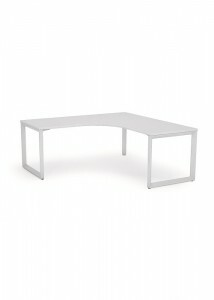 Metal frame desks are a great option for any office. 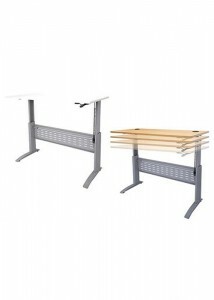 Not only are they sturdy and durable, but they look great as well. 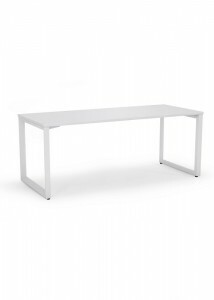 Here at Ideal Furniture, we offer a vast selection of metal frame desks for you to choose from to suit your needs and preferences. 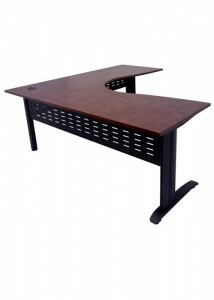 From simple desks to multi-person workstations, you are sure to find the perfect desks for your fit-out in our collection. 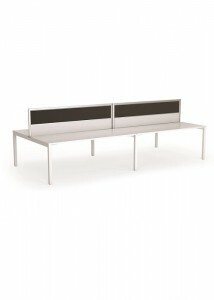 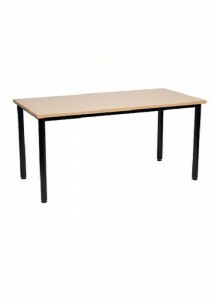 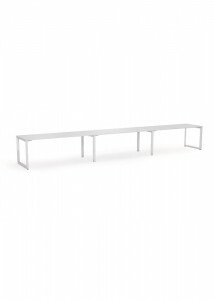 The desks in this category come from a range of different brands, so they are in a variety of styles, finishes and colours. 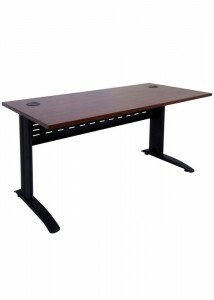 This way, you can choose the metal frame desks that best complement the rest of the décor of your office. 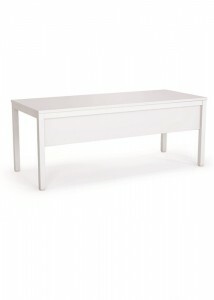 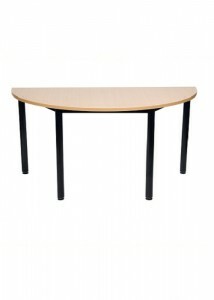 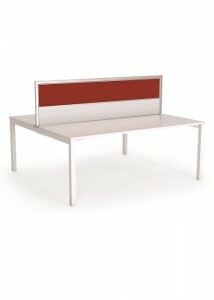 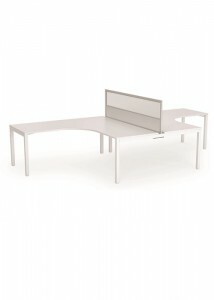 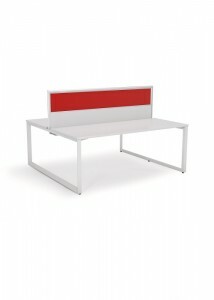 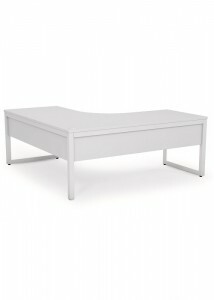 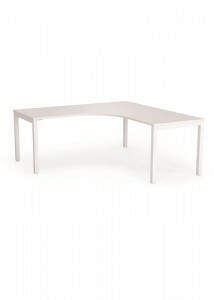 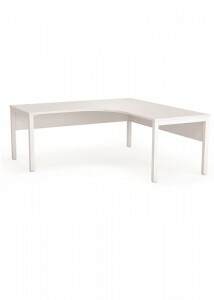 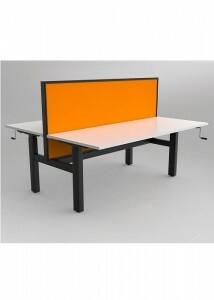 Go with something simple and sleek or pick out a bold colour to make the desks stand out. 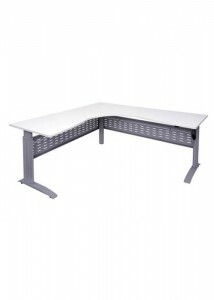 The metal frame desks we have on offer come with a variety of different options for you to choose from, including modesty shields, privacy screens, height adjustability, and included storage space, to name just a few. 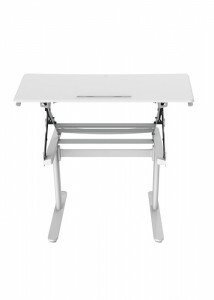 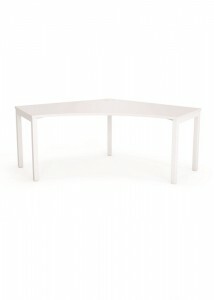 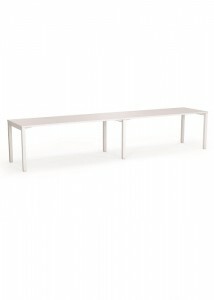 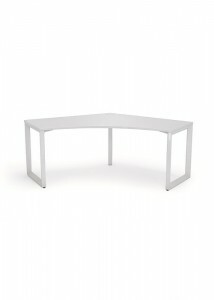 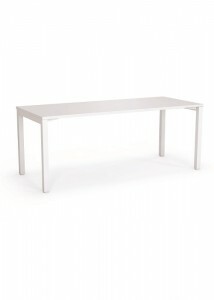 Whatever your needs are, you’ll find a metal frame desk that is perfect for you at Ideal Furniture. 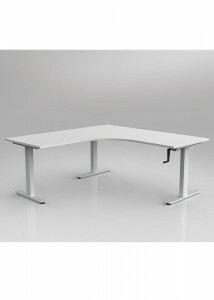 When you are planning your next office fit-out, Ideal Furniture is your source for high-quality metal frame desks. 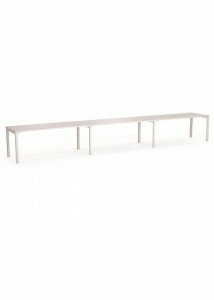 Browse through our selection today.